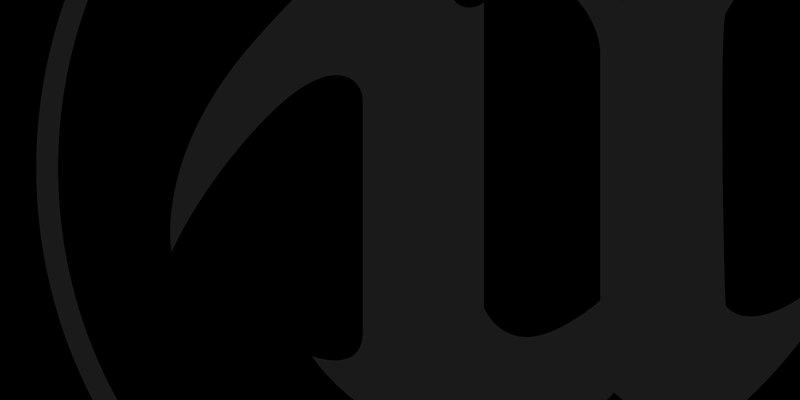 With an amazing 2017 already on the books, it’s time to turn our attention to the year ahead - and what a year it will be for Unreal Engine game developers and players alike! As major media outlets kick off the new year by identifying their most anticipated games of 2018, we’re excited to see their lists loaded with Unreal Engine projects ranging from innovative indie titles to AAA blockbusters. 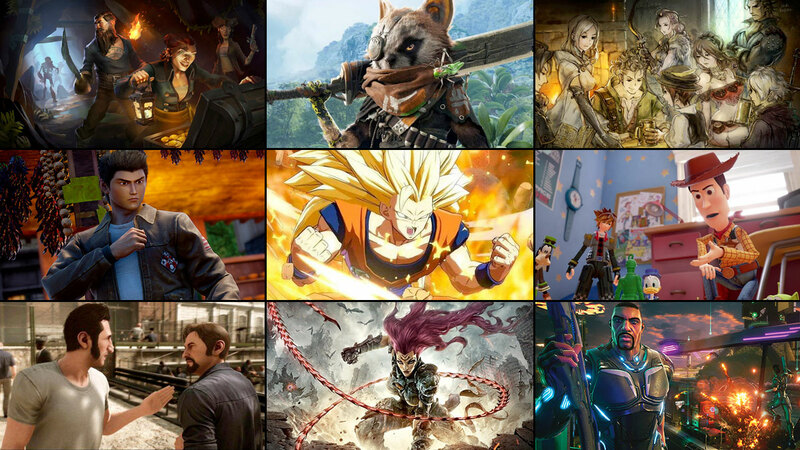 From IGN’s 41 Big Games Coming in 2018 to GameSpot’s 20 Biggest Games to Play in 2018 and Polygon’s 50 Most Anticipated Games of 2018, the following selections highlight a huge range of diversity in art and gamplay styles while showing how teams around the world are tapping into the power of Unreal Engine to bring players the biggest titles in the industry. Here are the Unreal Engine-powered games that are turning heads on IGN, Polygon and GameSpot’s lists of highly-anticipated titles for 2018.